Anybody there in Mexico? Someone travelling to Mexico-City? 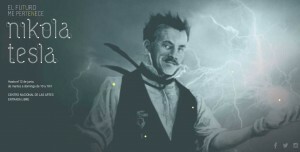 Mexicans interested in Nikola Tesla? Go to the “Future-is-mine”-exhibit in Mexico-City which has already opened doors on March, 9. Open daily 10-6 through June, 12. The menue is magnificent, but in spanish only. 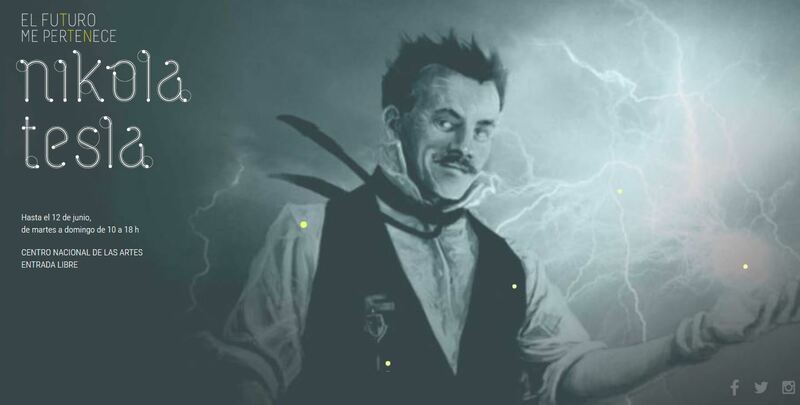 See the exhibition, or you might also go there to see Krsto Papic’ “The secret of Nikola Tesla”, or Ridley Scott’s superb classic “Blade Runner”. Entrada es libre, so move!